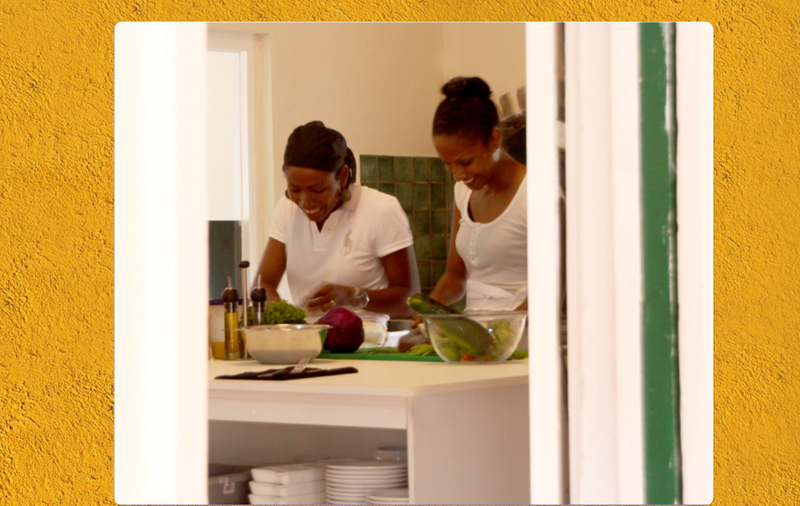 The Brooklyn Glutton says it’s “unquestionably the culinary jewel of Curaçao” (…) “reason enough to travel to Curaçao”.… and many TripAdvisor reviewers agree. (Former) Chef and Owner Graciela Real. Graciela Real, who grew up in the Dominican Republic as well as Curaçao and draws her influences from both islands. Most of the dishes consist of simple ingredients are simple, yet their flavors are sophisticated and bold. 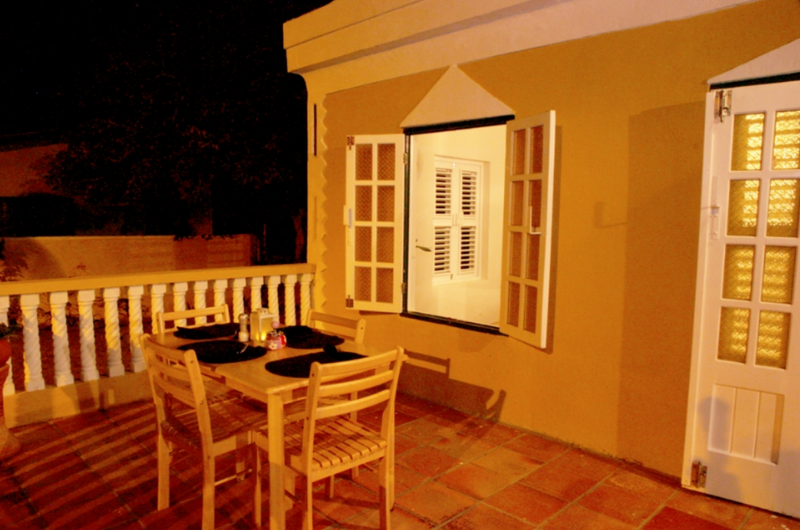 Chef Graciela moved to Aruba in mid-2012, but she has left her little culinary gem in the capable hands of Anton Cornelisse and the rest of the Cornelisse family, who’ve run The Wine Cellar restaurant in Punda to fine-dining perfection for over 30 years. 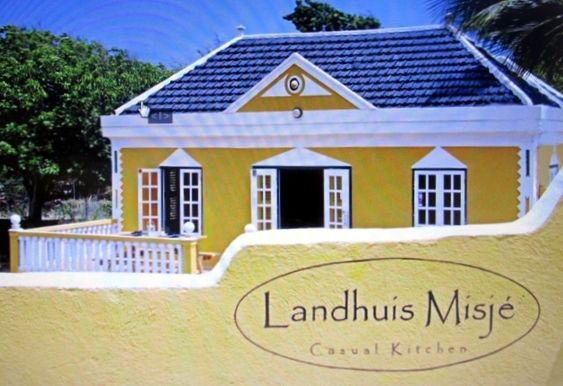 Landhuis Misjé Casual Dining is guaranteed to leave you “barika yén, curazón kontentu” (full belly, happy heart), so you’re more than welcome to enjoy a nightcap or dessert while reclining in one of their colorful hammocks. Open Monday – Wednesday – Thursday – Friday and Saturday from 5 – 10 pm. Closed on Tuesdays and Sundays. Call to make reservations: (+5999) 525-6589.